Our Mission is Promoting Hope and Recovery Through Mutual Respect, Trust and Empowerment. 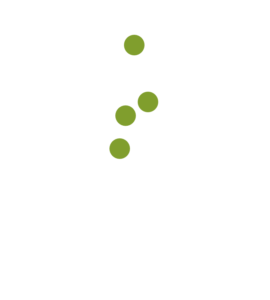 Northland Counseling Center Inc. is a nonprofit, Community Mental Health Center licensed by the state of Minnesota, Department of Human Services. Established in 1959, Northland Counseling Center Inc. has been providing mental health, counseling, psychiatric and chemical dependency services for our communities in the counties of Itasca and Koochiching. Out-Patient Mental Health Services includes individual and group psychotherapy for all ages and medication management services to ages 4 and up. Northland Counseling Center’s Housing Support Programs assist Itasca County Residents who have a serious mental illness and are at risk of; or who are homeless to obtain and maintain safe affordable housing. Healing Foundations Therapeutic Farm offers services to children and adolescents through Children's Therapeutic Supports and Services utilizing animal, horticulture and equine assisted interventions. 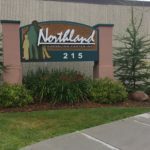 Northland offers a variety of programs to adults in the community who are diagnosed with a mental illness and needs additional supports to move to recovery. Northland Recovery Center offers in-and out- patient services to men and women. Services are also offered to adolescents on an out-patient basis.